I love the scent and it makes my hair feel clean. No squeaky feel so I know it isn't that harsh/alkaline on my hair. It really doesn't foam up at all because of that (which is good for your hair), so because of that I feel like I need to use a lot more than I usually would. Overall still a good purchase and I recommend it. You just have to try it to see immediate hair transformation! It does need some getting use to as it is foamless. It's like washing your hair with just a conditioner. 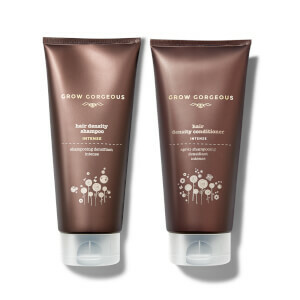 This is the best no-poo conditioner I have had. It is costly and disappears quickly but it has become a holy grail. I am on my fifth tube as It lives up to all the promises. It surpasses my expectations. I've tried various "no-poo" products. This is the only one that has not disappointed me. Highly recommended. The only downside is that it disappears quickly. i both it for 4th time. and my hair has more volume, more shine. i need only one product for hair washing. great.